SAN DIEGO, CA – Giving the gift of financial security to his family was very important to Dave. 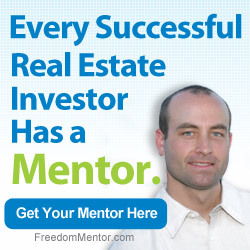 He went so far as to spend tens of thousands on his real estate education in hopes of learning how to be an independent real estate entrepreneur . But after years of trying and tons of money on courses and trainings, he had only managed to do a few deals which, when added together, didn’t even come close to paying back his educational investments. Dave felt he had been burned by some so-called “gurus” in the past who had made empty promises to him about what their education would provide for him. 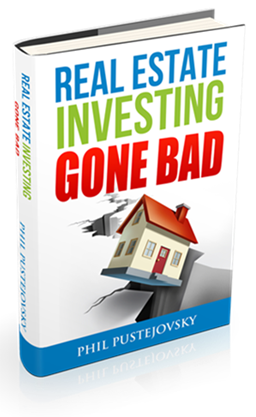 He began to ask himself, “If these guys are so rich from investing in real estate, then why are they telling me?” It was a logical question and one that very few were willing to answer. But Dave knew he needed help so he kept searching. Then, he discovered a company who was willing to answer his question. This group answered him with, “Because when you make money, we make money.” He found what he was looking for, a company whose interests were aligned with his. When a deal closed, both Dave and this company benefited. Dave found us! In less than 12 months from joining this program, Dave reached the coveted $100,000 club. Eavesdrop on this phone conversation to discover the secrets behind Dave’s success: Listen and enjoy! 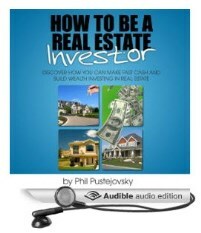 Dave, I’m with you when it comes to Real Estate Education.